The marketing department under the Faculty of Business Studies of Dhaka University (DU) has conferred a PhD on wing commander (retd) Md Tabarak Hossain Bhuiyan, also Managing Director and CEO of the Prime Bank Investment Ltd, recently. Earlier he completed M Phil from the same department. Besides, he completed contract law course from the Osgoode Hall Law School of the York University of Canada. 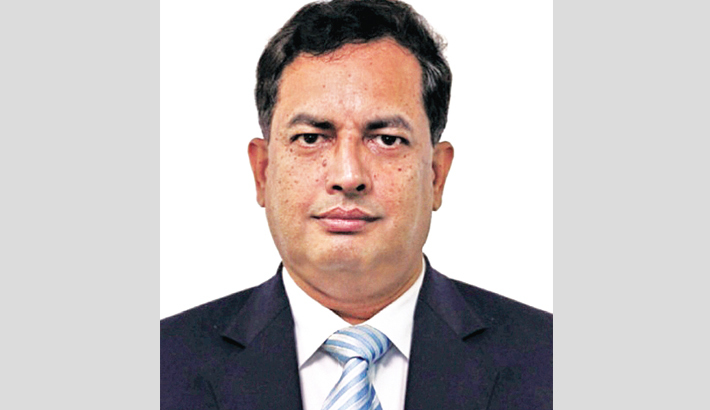 Dr Tabarak Hossain is a part-time Professor at the School of Business and Economics of the North South University.